The highest performing spray sealant in the Dodo Juice range. Water based,with the toughness of acrylic. 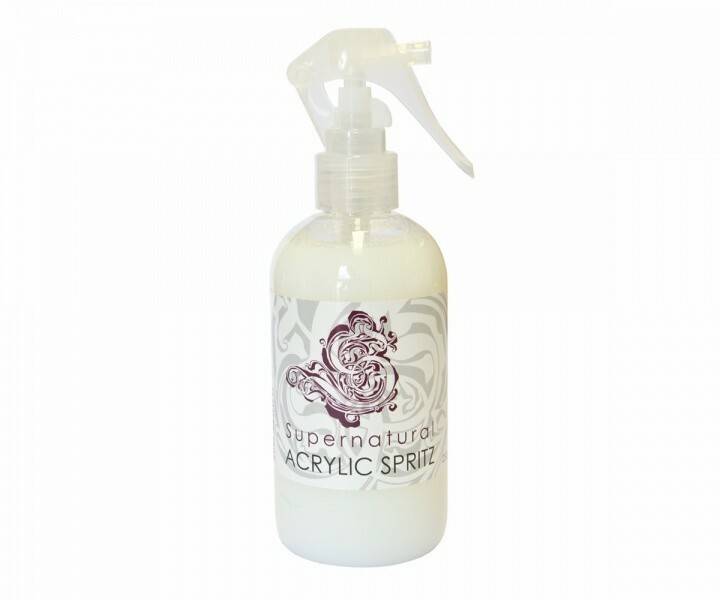 Acrylic spray sealants can give ultrahigh performance and Supernatural Acrylic Spritz is no exception. What&apos;s more, it&apos;s water based so it won&apos;t interfere with fresh wax layers. Expect months of durability from a single coat misted onto bodywork, and admire the post-buff shine! You can also use it on wheels as a convenient wheel sealant.